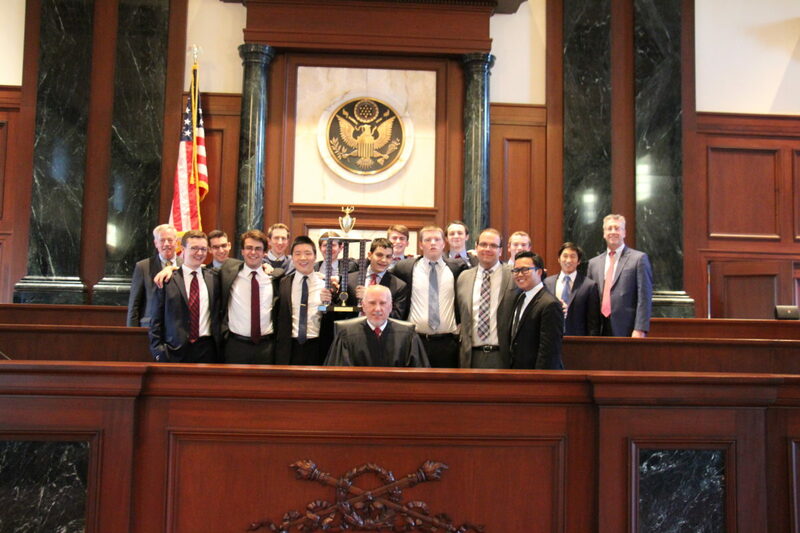 Congratulations to Regis High School and Hunter College High School for their strong showing (2nd and 3rd place, respectively) at the NYSBA Mock Trial state tournament! The state finals in Albany marked the end of another successful season of Mock Trial. 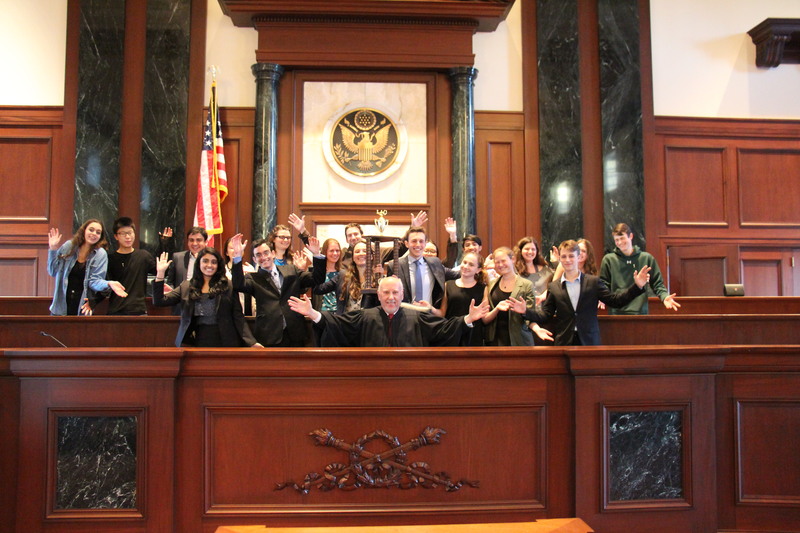 In New York City, nearly 90 schools from all five boroughs participated, and over 150 volunteer attorneys and judges gave their time and energy to provide this positive educational experience to well over a thousand students. The Justice Resource Center would like to thank the teachers, school faculty, parents, and court staff for their hard work that makes this program possible. Hunter College High School celebrates advancing to the state finals on May 3, 2017 in NYC.